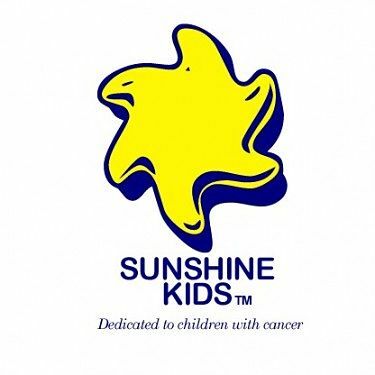 The non-profit Sunshine Kids, established in 1982, is committed to providing positive group activities and emotional support for young cancer patients. The Sunshine Kids provides a variety of programs and events, free of charge, for kids receiving cancer treatments in hospitals across North America. They add quality of life by providing the kids with exciting, positive group activities, helping kids do what kids are supposed to do … have fun and celebrate life! Locally, affiliates hold a wide variety of fundraising events benefiting The Sunshine Kids. Affiliate representatives also participate in local and regional events held for the kids, from travel trips to hospital parties. All activities, transportation, lodging and food are provided free of charge to the children and attending medical staff. Big Brothers Big Sisters is not your typical organization. They help children realize their potential and help build their futures. They nurture at-risk children and strengthen our communities. We could not be more proud to support such a worthy organization. 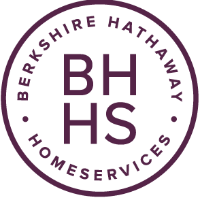 Although Berkshire Hathaway HomeServices Select Realty is happy to support numerous other local charities, we feel a special bond to charities who help those children who are unable to help themselves. We hope that you will explore the websites of the charities mentioned above, and hope their stories will touch your heart and inspire you to contribute as it has ours. I have hosted several RED CROSS BLOOD DRIVES AND FREDERICKSBURG AREA FOOD BANK food drives.